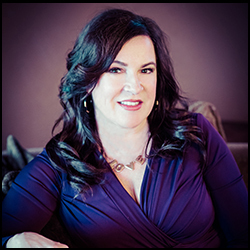 Julia McCurley is founder and CEO of Austin's premier matchmaking service Something More. After a successful career in the IT staffing business she decided to take her headhunting skills and transfer them to be a headhunter for love. She has been creating happy couples in Austin since 2009.